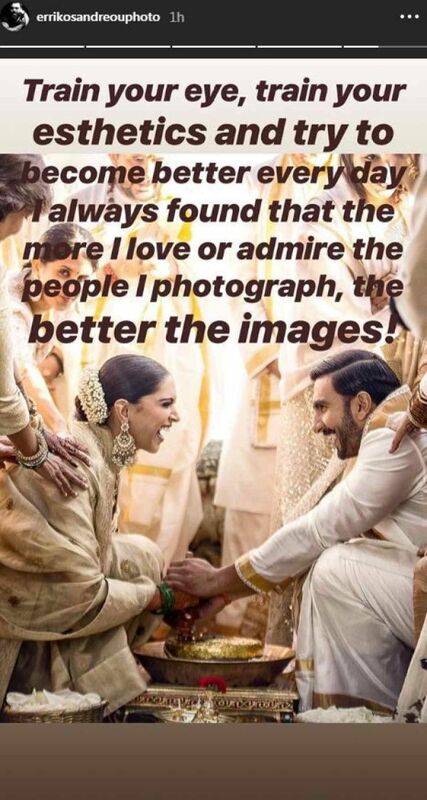 Deepika & Ranveer's Wedding Photographer Shares The Secret To Those Beautiful Shots! Any person who loves photography will tell you how important the correct lighting is when it comes to clicking the perfect shot. 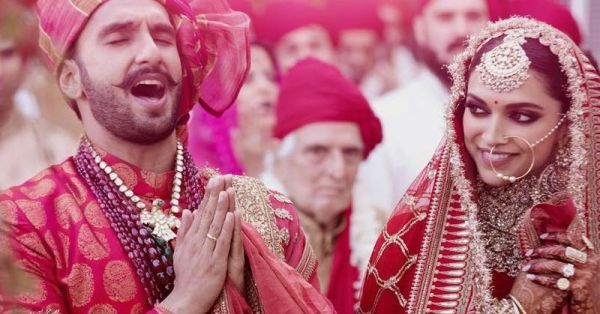 Ranveer and Deepika's wedding pictures were nothing short of magical. Clicked by Fashion Photographer Errikos Andreau, he managed to capture both the lovebirds in their element. The best part is that he is no stranger to the couple. 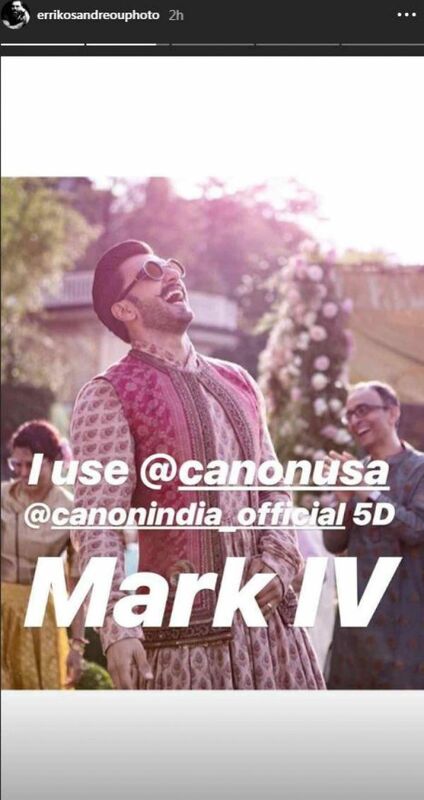 He's clicked them for Ram Leela and individually as well. He is well aware of their likes and dislikes. In a nutshell, he's familiar with their comfort zones. 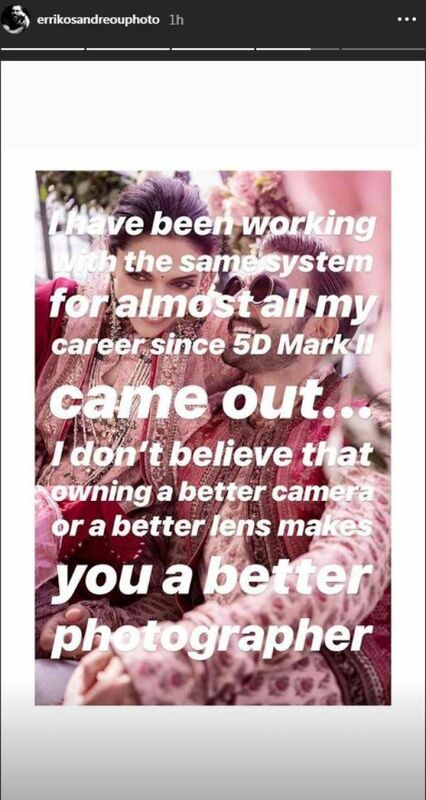 Yesterday, he broke the news to the internet about the equipment he used to click of the newly married couple. His IG stories proved to be informative and useful for anyone who has a passion for photography. Here's how it all went down! 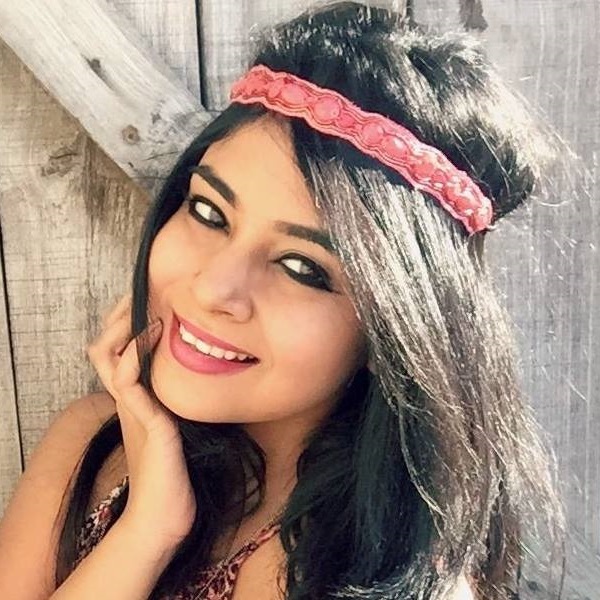 Listen closely, budding photographers! Errikos has some interesting facts to share. A good photographer must choose his weapons wisely. 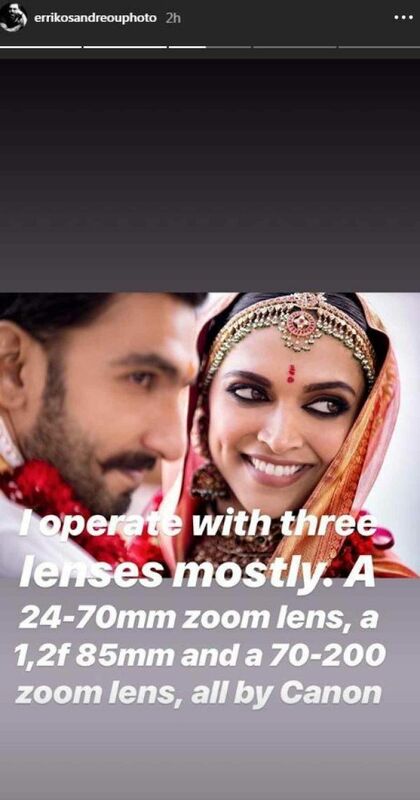 Good guy, Errikos Andreou spills the beans about DeepVeer's wedding pictures. You go, Errikos! Photography isn't only about owning the best camera or lens kit, it's more than that! It's to do with skill and passion. Final words of advice from Errikos Andreau - Practice makes perfect. 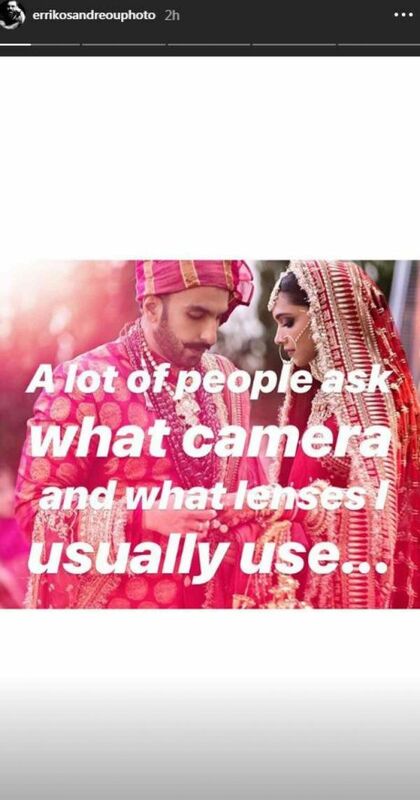 Thus, we conclude that in order to get a brilliant shot, you need three things - a good camera, good people and most importantly, good lighting. Thank you, Errikos Andreau!